Apparently, there is a such thing as a “Farm Brewery.” Virginia’s farm brewery is known as Lickinghole Creek Craft Brewery (LCCB). It is located in Goochland, VA which is about 30 minutes from the Henrico west end area. Travel there wasnt bad at all. It was a beautiful scenic route on winding two lane roads. I found that LCCB is known for being a water-conscious, biologically friendly, 290 acre farm. 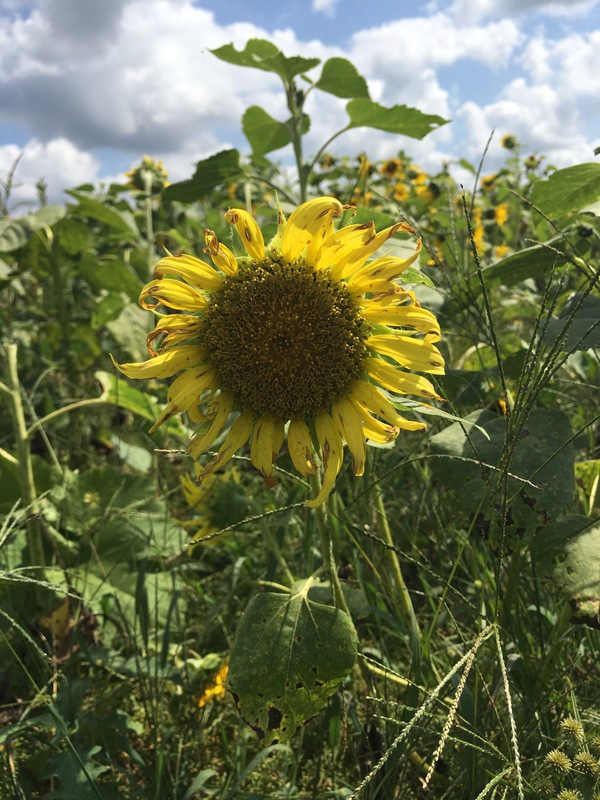 In addition to crafting beer the farm has acres and acres of sunflowers. LCCB also grows hops, barley, herbs and spices which they use in their Estate Series of beers. I love the fact that LCCB supports local 501 C3 non-profits. In reading about their philanthropy, I learned that they donate $1 for every barrel sold wholesale and $10 for every barrel sold for on-premise retail to their non-profit of the month. You can see a listing of the non-profits by visiting the website. 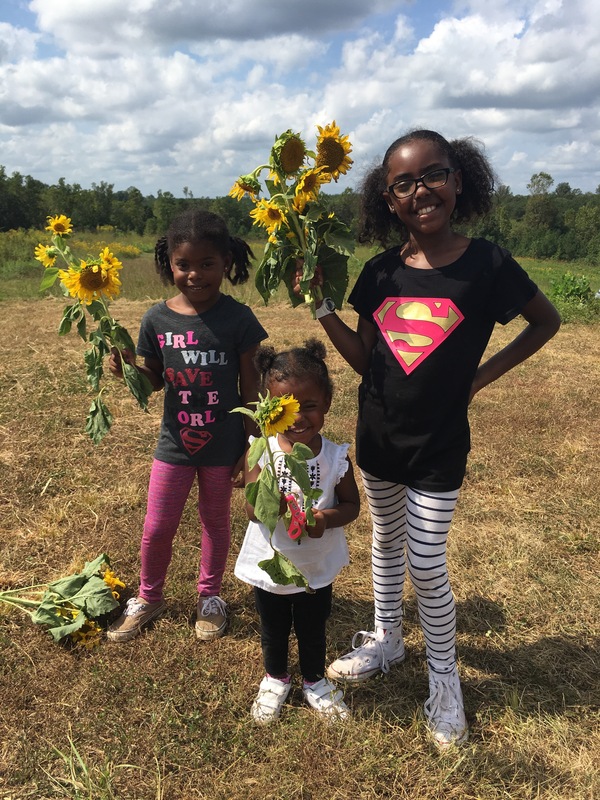 Everyone is encouraged to come to the Farm to take photos and pick sunflowers free of charge during Tasting Room hours of operation. Today’s hours were from 12:00pm until 8:00pm. They had live music, food trucks, picnic tables, and a play area for kids. To make the most out of trips, I encourage you to research and understand where your going, who your visiting, and what your participating in. The more I learned about LCCB the more I enjoyed myself. As a mother, I want to give my daughters experiences instead of gifts. I want them to have memories that not only bring them joy, but also remind them of what they’ve been taught. 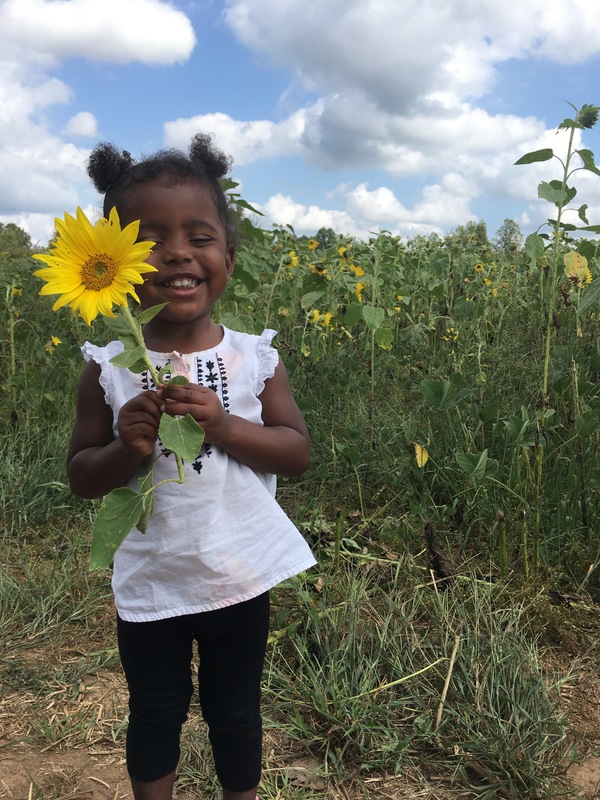 Following our Sunflower picking, I shared fun facts about sunflowers with them. Once we got home we filled mason jars with water and set our sunflowers all around our home. 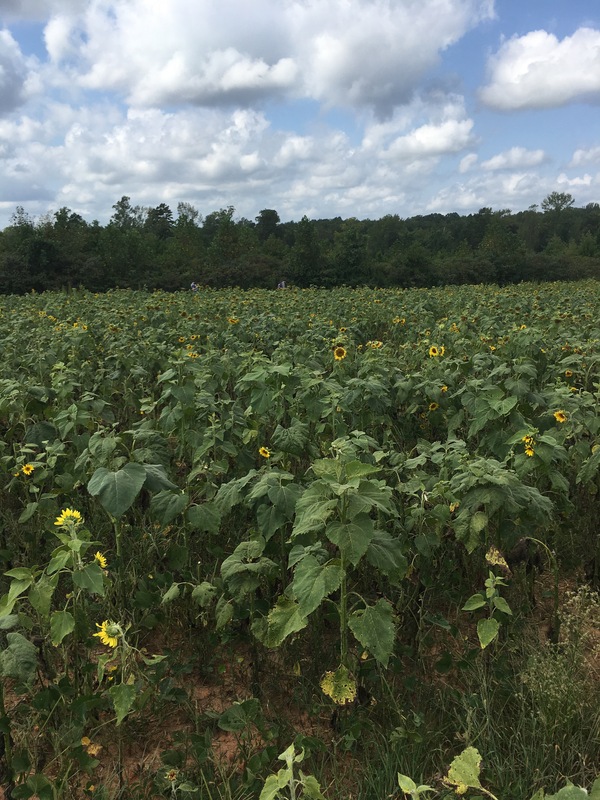 The farm now has plans to expand to have blueberries and more. Today was a great day and I look forward to coming back again. You can follow LCCB on Instagram @lccb_farmbrews. Great post! I love the part about give experiences, not gifts.